*On any given weekend you can find Jess at the beach in his truck reading someone else’s story. He is currently glazing his eyes on ”Water for Elephants,” by Sara Gruen (3/10/2009). 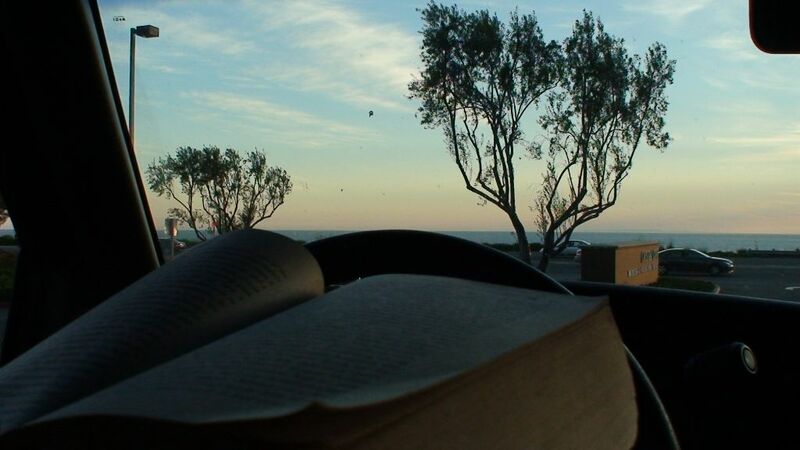 Reading in my truck looking at Newport Beach, California.